Berkshire Hathaway GUARD’s Homeowners insurance products through Omega Insurance Solutions provide the traditional property and liability coverages needed by homeowners to protect their residence, assets, and overall way of life. 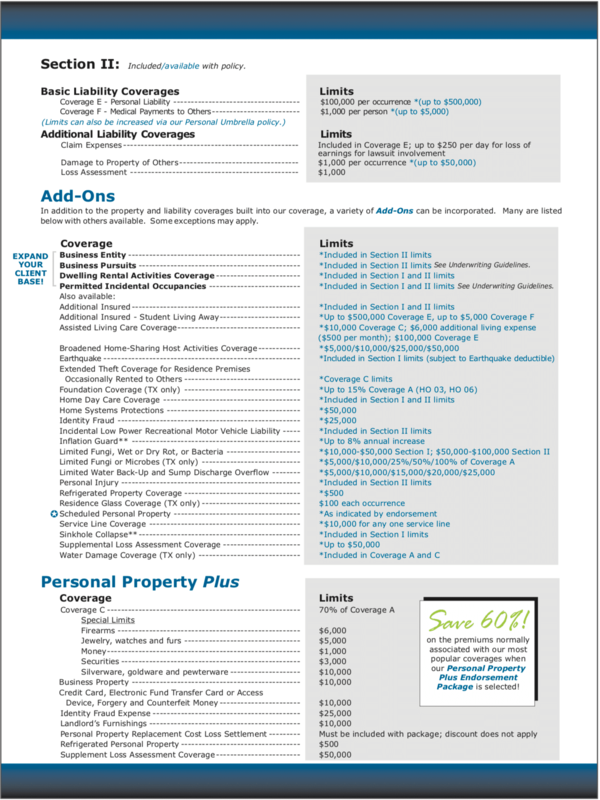 With a variety of optional Add-On’s and a unique Personal Property Plus Endorsement Package, coverage can be extended and limits increased—all at an affordable price. Together with the financial stability that comes from selecting a member of the Berkshire Hathaway Group (one of the strongest in the world), the result is truly a customized and secure home insurance solution that provides peace of mind for your clients. Designed for owners/occupants of one- to four-family dwellings, including townhouses and row homes. Purchaser occupants, life estate arrangements, seasonal dwellings, and homes under construction will be considered. 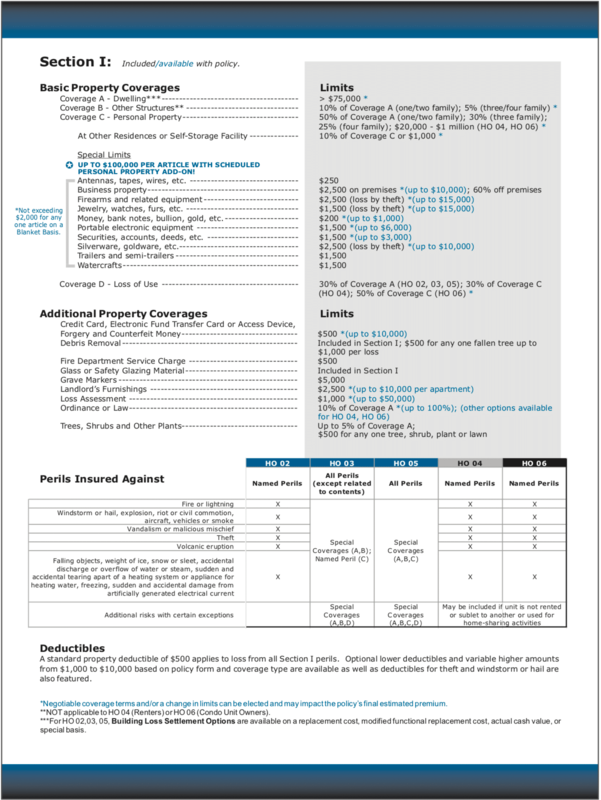 Designed for tenants (non-owners) of a dwelling, cooperative unit, or a building containing an apartment not otherwise eligible for Homeowners insurance. Designed for owners of a condominium or cooperative unit. Agency Auto Bundle (Personal Auto Policy with submitting agency)A substantial discount (60% savings on most coverages!) is also available to customers who select our Personal Property Plus Endorsement Package that features our most popular coverage upgrades. One-family dwellings, apartment rentals, and condominiums cannot be occupied by more than one additional family or two boarders. Premises must be used primarily for private, residential purposes (see Permitted Incidental Occupancies). Domestic animals only; multiple canines may be permitted on the residence (certain breeds excluded). Incidental farm liability can be elected. With our Homeowners coverage, policyholders can receive a 30% discount on the purchase of a Guardian Leak Prevention System Plus and qualify for a premium discount on their policy. Lawsuits and other losses associated with a home can be financially devastating. Berkshire Hathaway GUARD's Personal Umbrella Policy offers liability coverage above and beyond the limits of our standard Homeowners policies, helping to protect against potentially catastrophic situations. Furthermore, our Personal Umbrella will extend over your client’s AUTO liability coverage with any carrier rated A- or better! Umbrella coverage takes effect when the limits of the underlying insurance policy have been reached. Some examples of covered losses might include: auto liability, bodily injury, property damage, and other personal lines situations. Our policy can be customized via a variety of endorsements designed to address special needs, including the pursuit of certain business activities occurring within a residence covered by our Homeowners policy. Policyholders who elect this coverage will receive a Homeowners Policy credit.